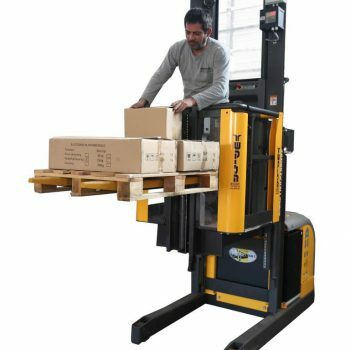 The HWT makes it possible to work with the hand pallet truck as usual. The difference is, that at the same time, performance is upgraded by the system’s weighing feature. 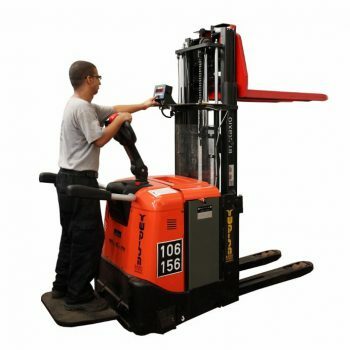 In other words: 2 systems in one product – a hand pallet truck and and a weighing system. The HWT/S makes it possible to work with the scissors hand pallet truck as usual. The difference is, that at the same time, performance is upgraded by the system’s weighing feature. 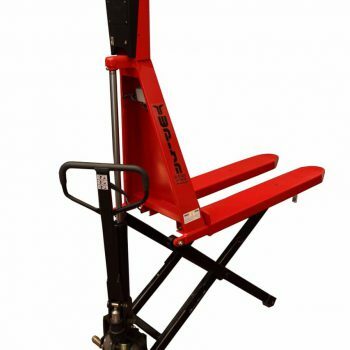 In other words: 2 systems in one product – a scissors hand pallet truck and and a weighing system.